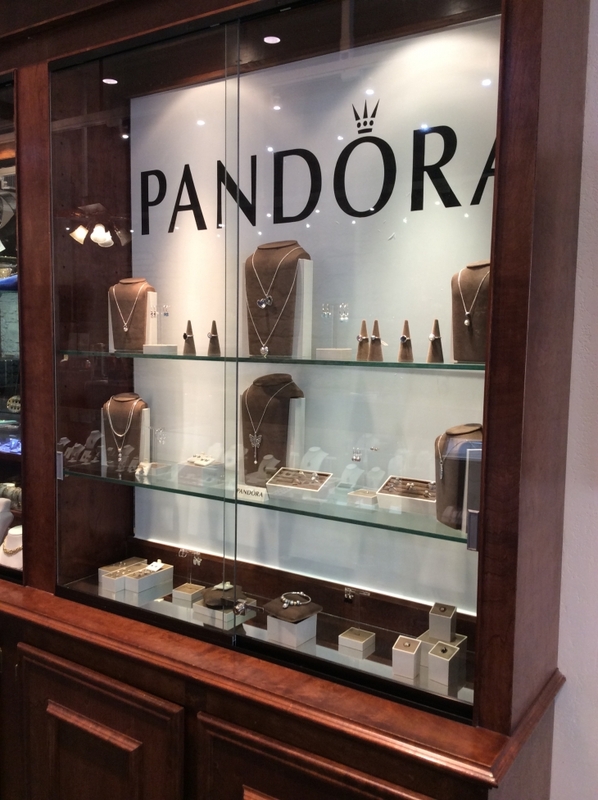 Storey Jewelers, Inc. is the area's leading full service jewelry store, offering a wide selection of fine fashion jewelry, bridal jewelry, pearls, colored stones, gold, and watches. LeVian Chocolate Diamonds, Gabriel & Co Fashion and Bridal, Citizen Watches, Vahan Bracelets, Rembrandt Charms are only some of the great brands that can be found when shopping at Storey Jewelers. Storey Jewelers was established in 1903 by E.A. Gomez and Chauncey Vaughn Bright as Gomez and Bright Jewelers and Music Store. It became Bright Jewelry House in 1905 and was operated by Chauncey Bright until his death in 1941. By that time, his son-in-law, Beverly Glynn Storey was apprenticing under him so Glynn and his wife, Marion "Feetie" Bright Storey, took over the business. It became B. G. Storey Jeweler in the 1950's and then Storey Jewelers, Inc. in 1979. Glynn and Feetie were joined in the business in 1972 by their son, Bill Storey. Bill quickly developed into an outstanding jeweler and watchmaker and took over the management responsibilities of the store as his parents began their transition into retirement. In 1996 Bill turned over management responsibilities to long time employee Paul Neuse and his wife Dianne. 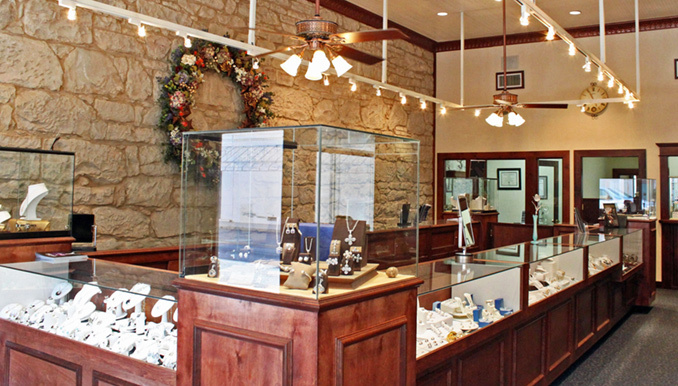 Today the store is still operated as Storey Jewelers, Inc. and in November 2015, Storey Jewelers left its downtown location and moved into a brand new store located in the Gonzales Marketplace on Sarah DeWitt. 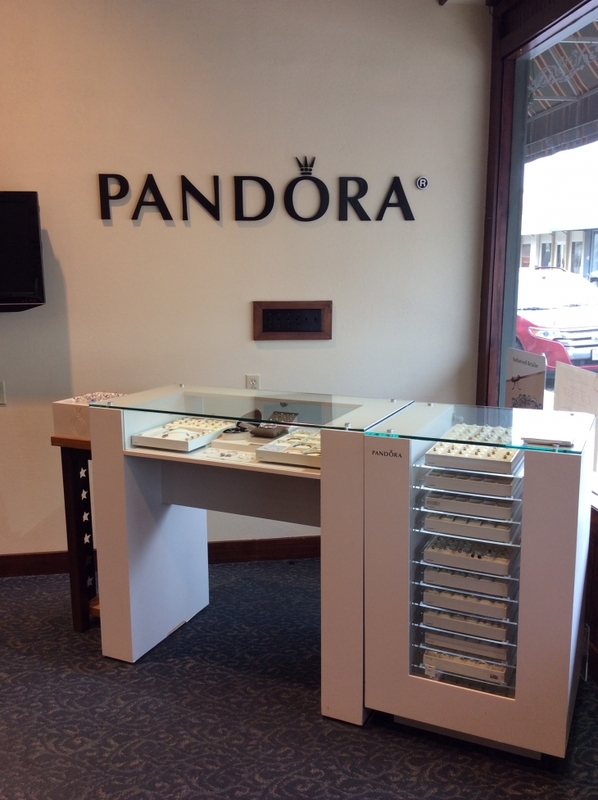 The new facility is state-of-the-art, featuring a larger show room, a lounge area for gentlemen, greater visibility, custom cases, larger selection of fine jewelry and more parking, all to make shopping at Storey Jewelers a greater experience for long time and first time customers.